Tis the season to start gathering all those gifts for the upcoming holidays. NYC is known worldwide for it’s distinctive selection and unique fashion styles. 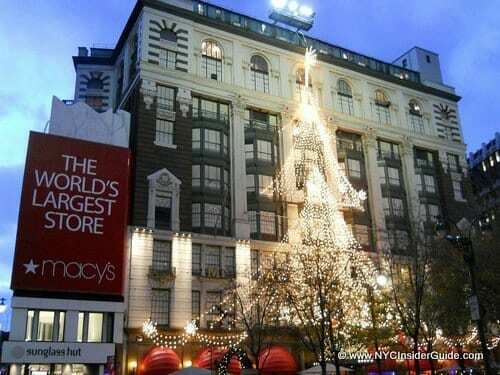 Whether you’re shopping at Bloomingdales, Barney’s, Bergdorf Goodman, Henri Bendel (closing soon), Macy’s, Lord & Taylor (closing soon), gift fairs, small boutiques or any of our other fabulous shops, trunk shows, sample sales, etc, don’t miss our guide to shopping in NYC.